Update: the full text of the speech is now online on its own post. My university is home to a controversial Confederate War memorial. It is a bronze sculpture of a college student carrying a rifle, commemorating the students at my university who left their studies and went to fight in the American Civil War for the Confederacy. On the base are three inscriptions, the middle of which shows the student in class, hearing the call of a woman representing duty urging him to fight. The side inscription speaks of honor and duty. The statue has always been controversial, but recent events have brought the controversy back. The university is holding an open panel, inviting the general public to share their thoughts. You just had to register, and the first 25 get to go. Well, I have some thoughts on the monument, and I wanted to share them. So I signed up, and I wrote a speech (exactly 3 minutes in length), and I’ve been practicing it. On Wednesday, I anticipate getting to deliver the speech. I would be pretty foolish to not be worried. Actually, on an issue this incendiary, I am pretty foolish to want to speak out at all. For starters, there’s a chance my talk could anger white supremacist groups. I am a white man with pale skin and reddish/blondish hair. I am married to a beautiful woman from Costa Rica, with caramel skin and these gorgeous black eyes you can just get lost in. We don’t have children yet, but we are both excited to meet them. I know they will be beautiful, like their mother. I hope my daughters look like her, with her dark skin and dark eyes and her raven black hair. If you listen to what white supremacist groups actually say these days, then you’d know this is their raison d’être. They refer to it by the moronic title “white genocide” — the “diluting” of the “white race” through marriage of white people with people of other races. Me and my family are the main thing that white supremacists march against. In the speech I have planned, I think I make it clear that I consider the cause of the Confederacy in the American Civil War to be an unworthy cause — it was certainly not worth the lives of the men who died for it. That might anger white supremacists, who would already have reason to despise my family. There is also a chance my speech could anger Progressives on the ctrl-left. Actually, probably a much bigger chance. And that does scare me. It scares me so much that I’m actually considering if I even want to speak at all. I have a speech written, and I’ve been practicing it, and I’ve shopped it with a number of friends, and I’ve made edits and timed it perfectly. But I’m thinking of not doing it at all. I’m afraid of what the ctrl-left could do to me. 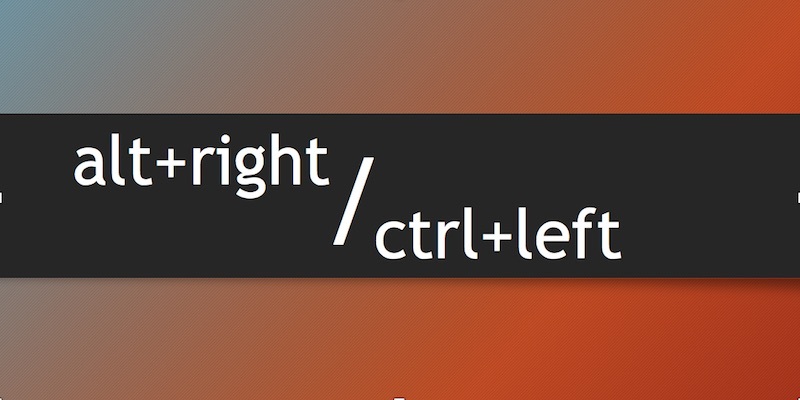 What is the ctrl-left? The label is a take on the alt-right designation, though the ctrl-left have been around for a lot longer. Maybe since the Bush administration. 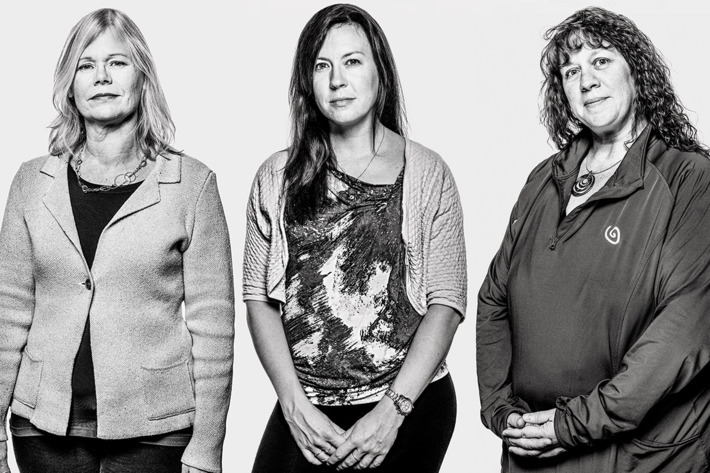 They are a political activist class — that is, they are a class of people with nothing else to do but be politically active. They are employed in universities, shutting down conservative voices. They are employed in news stations, selectively editing narratives and choosing which stories to give press time. They are employed at online opinion magazines, and spend all day opining on politics and culture. They are employed in Starbucks, and then spend 14 hours a day on twitter and tumblr investigating the lives of people they disagree with, trying to have them removed from their jobs, or shut down their youtube, facebook, or twitter to prevent them from sharing in electronic public forums. They are employed in tech companies enforcing “community standards” with bans and post removals, which on platform after platform seems to conveniently mean removing opinions on the right of American politics. The ctrl-left, in essence, want to control what you are allowed to say, and punish you when you say what you are not. The most recent explosion of this movement has been in antifa, the group of emotional children using acts of literal street violence to suppress and silence dissident voices in the public sphere — which is to say, they are a group of fascists. These jackbooted thugs have been taking to the streets, punching people in the face, smashing up their campuses in temper tantrums, setting fires, and generally acting exactly like the goosestepping authoritarians they are in order to stop people from saying anything that they don’t think people should be able to say anymore. This latest expression of the ctrl-left doesn’t particularly worry me. I can take physical violence. I can take being punched in the face, or maced, or beaten with a club. I would consider it an honor, actually. Make my day. What does worry me are the online Social Justice Warriors in the ctrl-left who have nothing better to do with their lives, apparently, than to seek new ways to punish people for wrongthink. I work in academia. Tenured professors cannot get fired for refusing to attend their own classes for two years, but tenured professors have been fired for daring to injure the precious emotions of the ctrl-left. I’m a mere, lowly teaching assistant. I could lose my job, or be dismissed from school. I could be made unhirable in colleges and tech companies. If my speech offends the wrong person, they could look to dig up all kinds of stuff on me. It wouldn’t even be very hard to dig up stuff on me. For most of my life, I was a pretty terrible jerk. Just ask anyone who knew me in high school. Since high school, I have been slightly tolerable. If you had nothing to do but look for reasons to say crap about me, you could find crap to say about me. And the ctrl-left has absolutely nothing else to do. But even if they can’t find dirt on me, the very act of disagreeing with their orthodoxy is a firable offense. They have power in universities and companies to crush whoever displeases them; and not only do they have it, but they use it. I know this, so I generally go about my day and just grit my teeth and keep my mouth shut. My fellow students don’t have to keep their mouths shut, because they affirm the accepted dogmata of our thought guardians. I let them talk and express opinions I disagree with and laugh at people who think the exact things I think and endorse ideologies I completely reject and say nothing, because I just want to get out of here alive, get my PhD, and maybe once I have a job I can rely on, maybe then I’ll be able to breathe again. And the crux of the story is that I’m just sick of it. 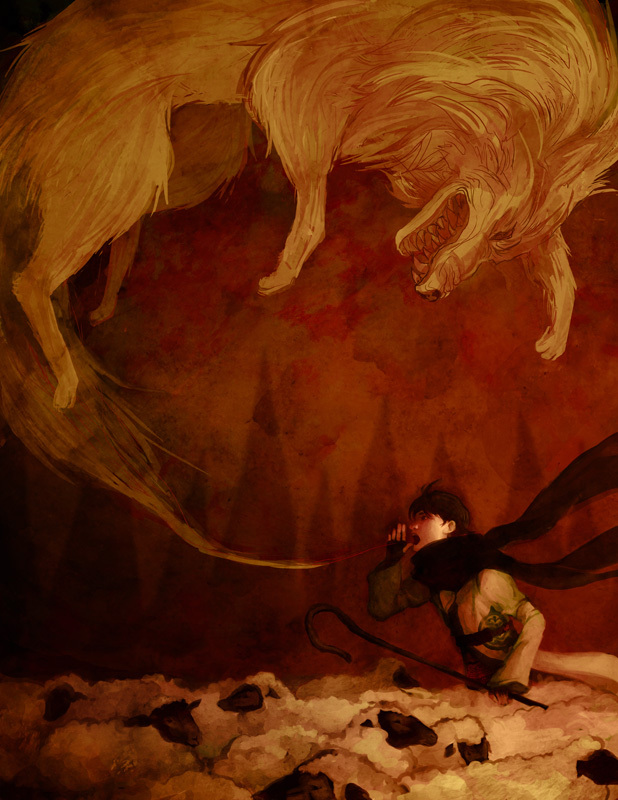 I am sick and tired of shutting up. I am done with being expected to receive with full docility the ramblings of this tumblr magisterium. I’m tired of feeling like I can’t speak my mind without retaliation and blowback, while others can express their politics unafraid. I’m done. I’m done being shut up. Realistically, I can probably expect nothing. I’m probably over-worrying myself. It’s unlikely anyone will really take notice. It’s an indoor event with a few dozen speakers, and who really wants to attend a meeting like that unless you’re speaking? Local news might pick it up, and they might run two seconds of my three minute speech (probably selectively edited to make it sound like I’m saying something completely opposite of what I’m saying), and then that’s probably it. Maybe some person I know might notice and say something, maybe a student would say they heard I spoke or something, but that’s about it. In a rational universe, maybe that’s all there needs to be about it. I can just say what I think, people can hear it and agree or disagree with it, we can have back-and-forth, and then we go on our merry ways. But this is not a rational universe, so who knows what I can expect. How Breitbart sees the Alt-Right. My skepticism of media narratives has reached (possibly) an all-time high, so lately I’ve been trying all the more to read about a given topic from multiple sources, including those I disagree with, just to have an idea of what all sides are saying. There have been plenty of cases where I’ve found information that paints a different picture than current conventional wisdom does. But I have to say, so far, the topic of the alt-right isn’t one of those cases. I realized pretty much the extent of my knowledge on the alt-right were the angry statuses from Facebook friends and headlines from (mostly left-wing) media that I skimmed. Even right-wing sources have spoken against them, so I’ve really only heard one narrative about this group: they’re racists, white nationalists, and probably Nazis. But I know there are people out there who don’t agree. Steve Bannon, former chief editor of Breitbart and Trump’s incoming chief strategist, has specifically rejected the idea that he’s a white nationalist, but simultaneously explains Breitbart is the platform for the alt-right. These two ideas aren’t technically incompatible–for example, he could be against white nationalism but pro-free speech. Still it seems incongruous that someone who says he rejects white nationalism would be proud of hosting a platform for white nationalists, so to my mind these two statements implied that Bannon does not think the alt-right are white nationalists. So what’s the other narrative here? Natural Conservatives – people primarily concerned with preserving their homogeneity, stability, and hierarchy, specifically with preserving their own tribe and culture (western European culture). The Meme Team – trolls. People who take great joy in being as offensive as possible, getting media to write articles about their offensiveness, and laughing about it. The 1488RS – Nazis. “14” for the 14 words “We Must Secure The Existence Of Our People And A Future For White Children” and 88 because the 8th letter of the alphabet is “H” so it’s “HH” which is “Heil Hitler.” Yes, I’m serious. I expect these four categories crossover, but that’s how the authors compartmentalized the movement. The Intellectuals: I’ve spoken with plenty of people who make no distinction between honest/blunt/direct and rude/cruel/offensive. That’s what the description of The Intellectuals sounded like to me. I understand the argument that we shouldn’t be so concerned with offending people that we become unclear or even dishonest. We shouldn’t sacrifice truth in the name of deference. I agree with that. But I firmly believe it is possible and preferable to express our views both honestly and kindly. It’s hard to be patient with people who try to excuse cruelty in the name of truth telling. The Meme Team: Society should ignore The Meme Team entirely. Don’t feed the trolls. 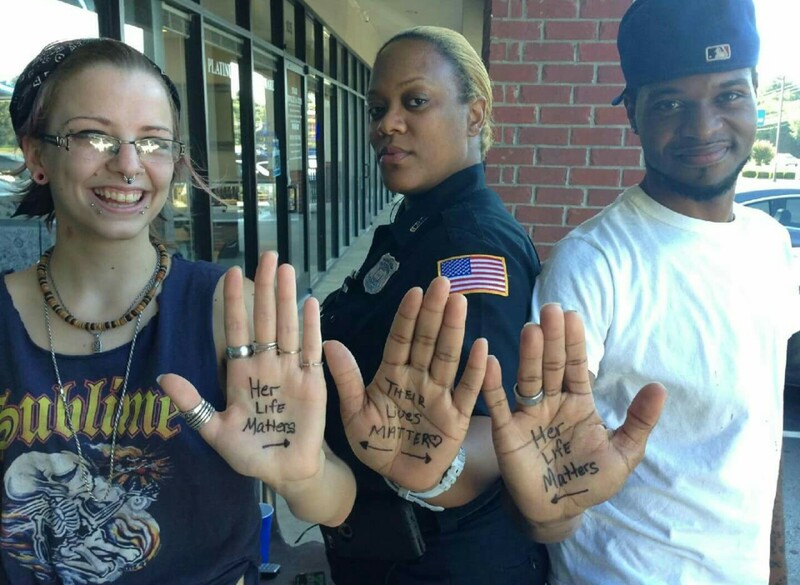 …But I know we won’t ignore them. It seems like trolls always get fed. The 1488RS: They sound awful. So awful, in fact, that the rest of the alt-right (according to this article) also wishes they would go away, and feels they give the alt-right a bad name (not wrong there). In a sense I feel about the 1488RS the same way I feel about The Meme Team. The former aren’t trolls in that they are apparently sincere, but either way I worry that giving them attention gives them strength. As of right now there are very few Nazis in the country, and I’d like it to stay that way. This passage caught my eye because I wondered if there really is a parallel here between the left’s condemnation of cultural appropriation and the alt-right’s desire to keep western European culture separate from other cultures. First of all, to be fair, I have a lot of left-wing friends who have turned a skeptical eye toward the concept of cultural appropriation, wondering if it goes too far. For example, they generally do frown upon white people dressing as nonwhite caricatures for Halloween, but they aren’t convinced it’s wrong to do yoga as a form of exercise. They reject mocking and taking credit for aspects of other people’s cultures, but they embrace enjoying and appreciating those same aspects. I don’t think that’s inconsistent. At the same time, there are voices on the left that take a much broader approach to cultural appropriation, such that the concept includes actions such as eating Mexican food without being interested in Mexican people as a whole, wearing cornrows or dreadlocks, or buying into Disney’s version of Pocahontas. This understanding of cultural appropriation doesn’t require purposefully mocking or taking credit for aspects of other peoples’ cultures; it includes any time the dominant culture (usually white people) can enjoy aspects of other cultures without having to understand, acknowledge, or navigate the more complicated realities those peoples have lived with or currently live with. [The regressive left] is currently intent on tearing down statues of Cecil Rhodes and Queen Victoria in the UK, and erasing the name of Woodrow Wilson from Princeton in the U.S. These attempts to scrub western history of its great figures are particularly galling to the alt-right, who in addition to the preservation of western culture, care deeply about heroes and heroic virtues. Here the examples are about specific icons, but there are other factors that play into this fear of cultural erasure. For example, both the alt-right and the right generally are concerned about the rise of secularism and the anti-religion (especially anti-Christian) sentiments that accompany it. Steve Bannon talks about that a lot in this extensive 2014 interview, Glenn Beck does too in this 2012 piece, and here is The Federalist talking about the issue this year, 2016. Related but perhaps more specific examples include the now taboo views that marriage is between a man and a woman, that there are only two genders, and that those genders are different in meaningful and predictable ways. People like this fellow are tired of those who think they are better than the great religious unwashed, putting “religious liberty” in derogatory scare quotes. They are tired of being reduced to a lazy caricature, particularly when it involves historical references to the supposed inherently violent nature of religious traditions. They are tired of being called bigots and homophobes for having a position on marriage that President Obama had in 2012. While eschewing bigotry on a personal level, the movement is frightened by the prospect of demographic displacement represented by immigration. If I’m understanding right, this argument against immigration is not about national security or economics–it’s about culture, and not wanting immigrant culture to mix with western European (or American conservative white) culture. Is that not the definition of white nationalism? The really interesting members of the alt-right though, and the most numerous, are the natural conservatives. They are perhaps psychologically inclined to be unsettled by threats to western culture from mass immigration and maybe by non-straight relationships. Yet, unlike the 1488ers, the presence of such doesn’t send them into fits of rage. They want to build their homogeneous communities, sure — but they don’t want to commit any pogroms along the way. Indeed, they would prefer non-violent solutions. Moreover, this Breitbart article is easily the gentlest description I’ve seen of the alt-right. The piece came under fire for underplaying the nastiness of the movement, drawing criticism from not only anti-racists but also neo-Nazis who likewise felt they were being whitewashed. It says a lot that a piece that favorable is still unnerving. 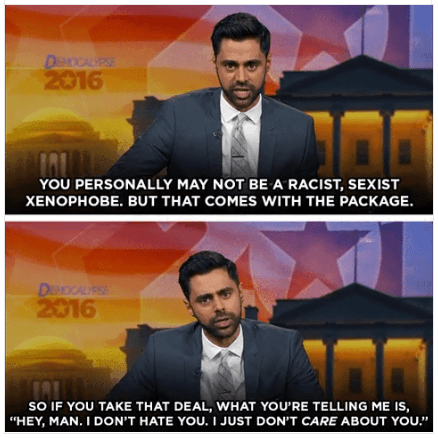 There’s a lot more to Trump support than racism. I’m a conservative. Over the last 9 months or so the Trump campaign has sent me from incredulous to enraged to dejectedly resigned, and I admit I’m still trying to figure out what just happened. To hear some of my leftist friends talk, the Trump phenomenon is the inevitable climax of an increasingly out-of-touch, racist, backwards party, a predictable extension of the “extremism” of Bush. Those theories makes no sense to me. The conservatives I know who supported Bush hate Trump. In fact, Pew Research recently published a study showing the most religious and “very conservative” Republicans have been most resistant to Trump. This study echoes a Gallup poll last year that found the highly religious ranked Trump 12th out of 17 GOP candidates. But if the most religious and conservative Republicans dislike him, who has been supporting Trump from the outset? In his article “Trump: Tribune of Poor White People,” Rod Dreher interviews J.D. 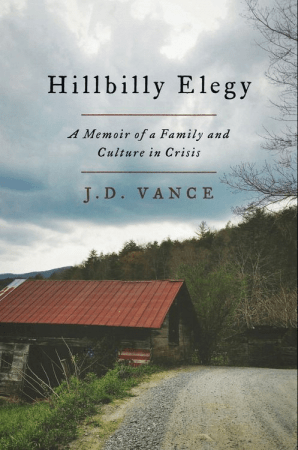 Vance, author of Hillbilly Elegy: A Memoir of a Family and Culture in Crisis, on the interplay between our current political parties and hillbilly culture. The interview is a fascinating read. Vance discusses a variety of sometimes opposing ideas in an empathetic but honest way. For example, he talks about how the anti-elitist streak in hillbilly culture helps those who achieve financial success stay grounded, but it also pressures people not to become successful in the first place. Vance talks about the problems with how, when it comes to the poor, there are opposing narratives suggesting either (a) the poor are helpless, with no power to affect their own lives or (b) the poor must simply bootstrap their way out of poverty. Both of these views fail to address important factors. 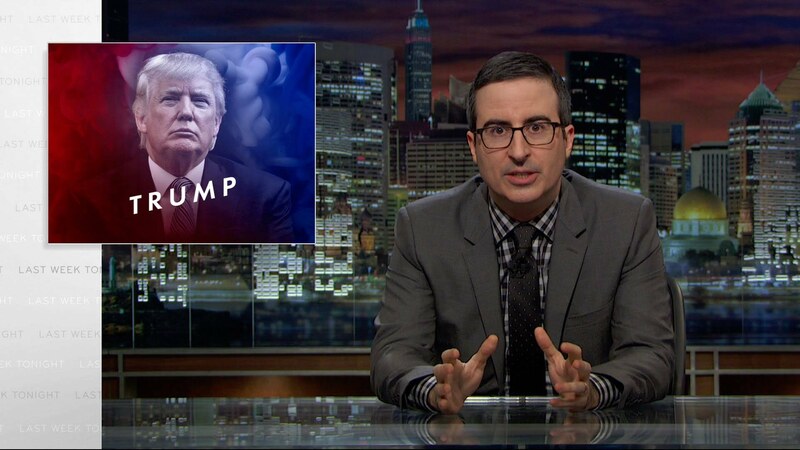 The other big problem I have with Trump is that he has dragged down our entire political conversation. It’s not just that he inflames the tribalism of the Right; it’s that he encourages the worst impulses of the Left. In the past few weeks, I’ve heard from so many of my elite friends some version of, “Trump is the racist leader all of these racist white people deserve.” These comments almost always come from white progressives who know literally zero culturally working class Americans. And I’m always left thinking: if this is the quality of thought of a Harvard Law graduate, then our society is truly doomed. 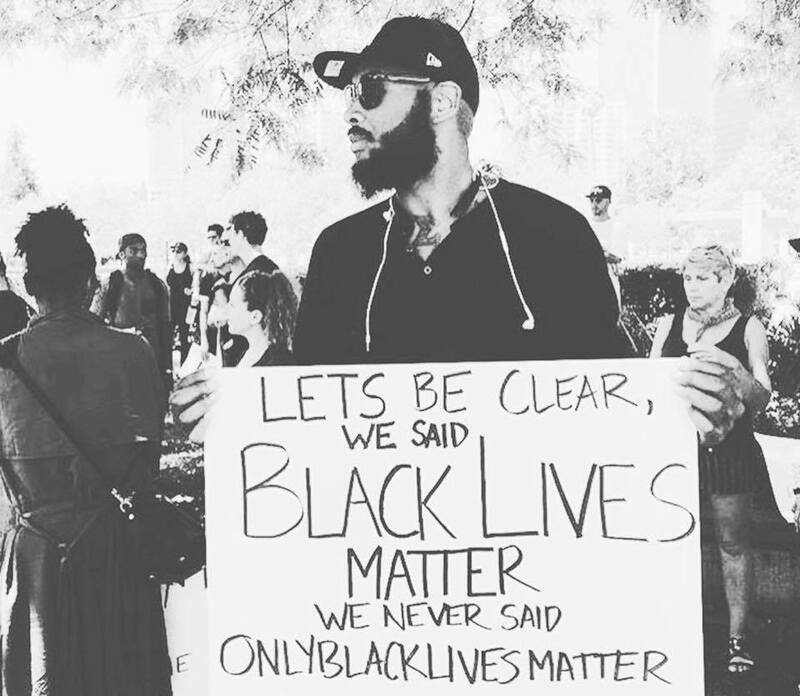 “Black lives matter,” “All lives matter,” and telling people what they mean. You should be able to describe your opposition’s stance in a way they would agree with. If you can’t do that, do you really understand what they’re saying? 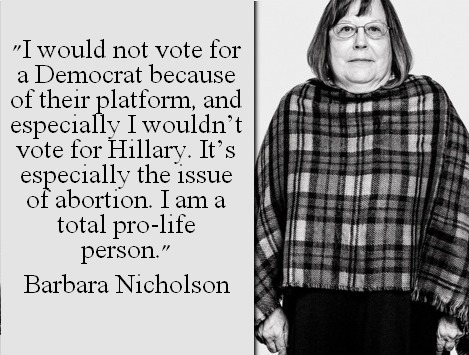 I’m sure I’m not the only one who has seen this argument ad nauseum. Allowing the extremists to represent our opposition. Telling other people what they think and what they mean. These are both mistakes. We make them often in all kinds of debates, probably more often the more heated the debate is. But guys, I wish we’d stop. 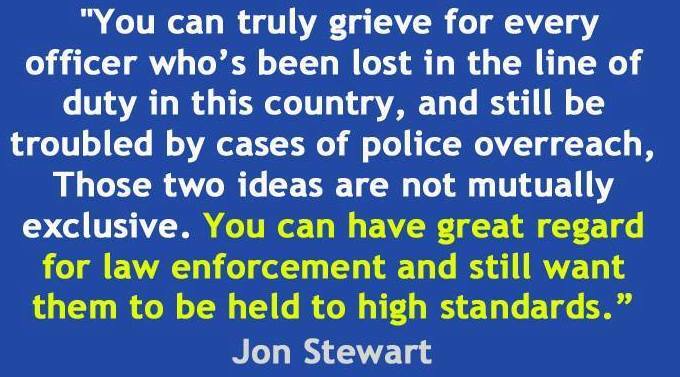 I don’t doubt that there are people who are indifferent to or even celebrate an LEO’s death or a black person’s death. But I don’t think either of those stances represents the majority of either side. And it would be helpful if, when someone says something you think has an ambiguous meaning, instead of assuming they’re using the most extreme, awful meaning, you maybe just asked them to clarify. 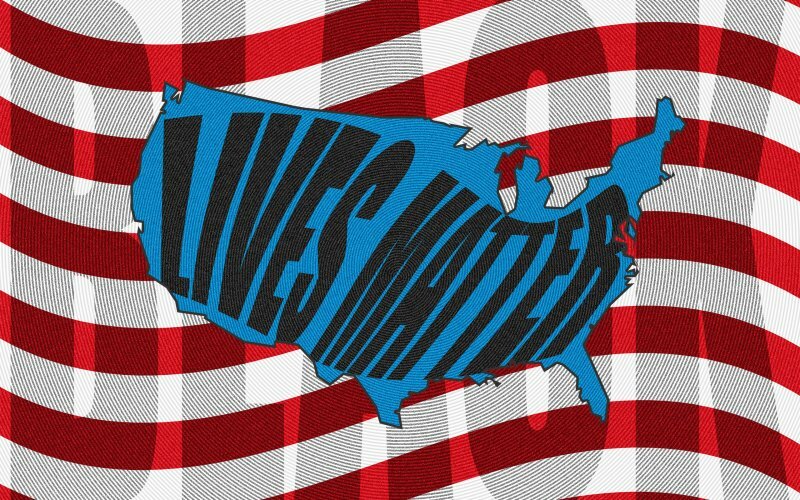 So when someone says “Black lives matter,” instead of assuming they mean “Only Black lives matter,” either give them the benefit of the doubt (they mean “Hey, black lives matter too”), or at least ask them what they mean. And when someone says “All lives matter,” instead of assuming they’re just trying really hard to ignore the problems people of color face, either give them the benefit of the doubt (they mean “I care about all the lives involved in this issue” and/or “I’ve misunderstood what you mean by ‘black lives matter’”), or at least ask them what they mean. Please stop telling people what they mean when they use a phrase you don’t like. 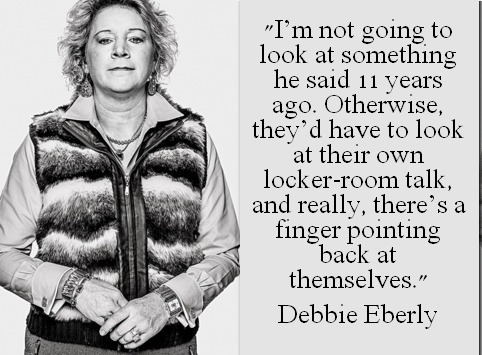 Stop telling them what they think and why they think it. On this topic and most others, assigning meaning usually means you’re getting it wrong and almost always means you’re probably not going to have a useful conversation. Remember that the people we’re talking to—especially if we’re talking online with strangers or very casual FB friends—likely run in different social circles than us and are exposed to different ideas, news, blogs, talking points, etc. In particular they’re probably exposed more to the extreme voices from our side and less to the rational voices. I think that’s a pretty common phenomenon. Sometimes it is really hard for me to stop and realize that the premises I find blindingly obvious are ideas the person I’m talking to may not have even heard before. It’s very easy to assume she’s starting from the same baseline assumptions I am and is just being difficult or mean. And hey, sometimes that is what’s happening. But often–probably most of the time–it’s not. And man I’d love it if we could have more useful conversations about some very serious problems and less yelling at each other about what the other side thinks, feels, and wants. That would be a good start. John McWhorter continues to really impress me with his political commentary. 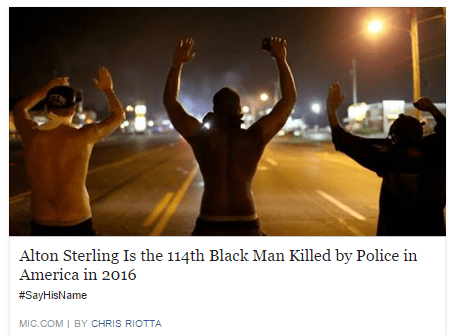 His most recent piece is Antiracism, Our Flawed New Religion. In it, McWhorter continues his attack on White Privilege theory, primarily for being (1) practically useless and (2) largely designed to appeal to comfortable white folk.